Beets are high in immune-boosting Vitamin C, fiber, and essential minerals like potassium and manganese. 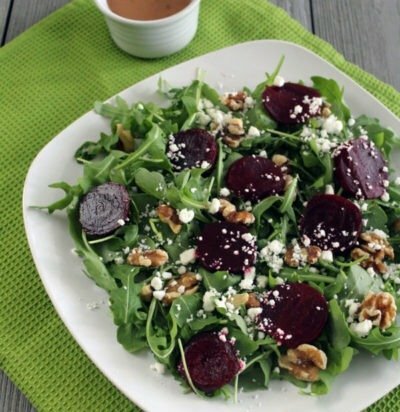 Beets also contain the B vitamin folate. Select small to medium beets with firm, smooth skin and no soft spots or punctures. Beets with stems and leaves still attached are best since the greens will wilt long before the root. Looks for greens that aren’t wilted or mushy. 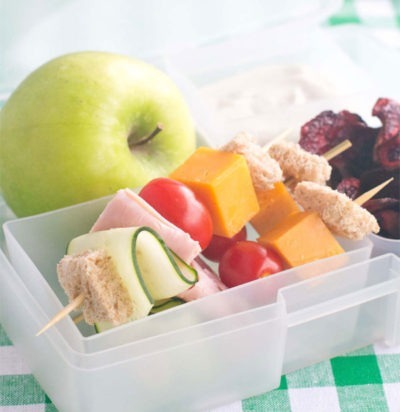 Store beets in the refrigerator with tops loose in an unsealed plastic bag. If kept from moisture, beets can last for several weeks or up to a couple of months. If your beets have stems attached, wrap them loosely in a damp paper towel and keep them in the crisper. Greens will keep 3-4 days. Peel beets with a veggie peeler prior to cooking or roast the beets gently until they’re tender, then rub the skins off with a paper towel. 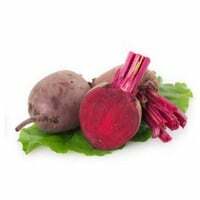 Since the 16th century, beet juice has been used as a natural red dye. It was even used as a hair dye. Beets were used in ancient Rome for medicinal purposes.